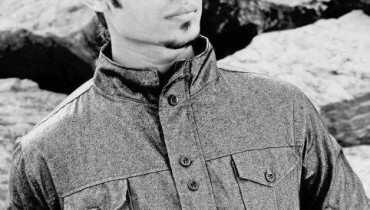 As we know that Eid-ul-Fitr festival holds great importance and significance in every Muslim life. 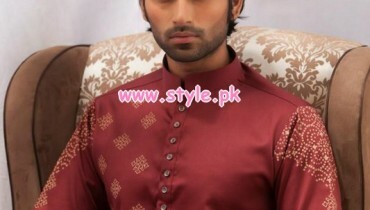 Ever Muslim whether male, female or child make special arrangements for the celebration of Eid festival. 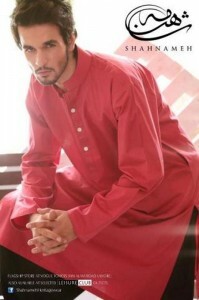 Apart from women and kids, men are also getting very excited for the celebration of Eid festival. 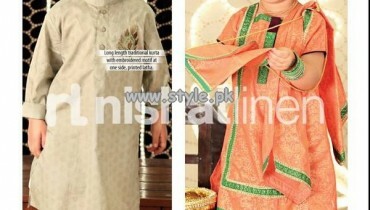 For this Eid, every clothing brand showcasing its Eid collection for women, men and kids. 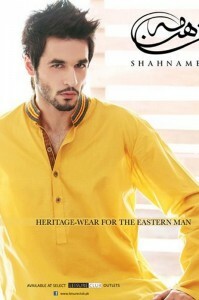 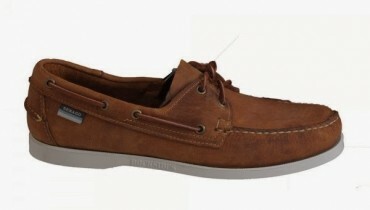 Recently, Shahnameh by Kayseria has launched latest and exclusive Eid collection 2012 for men. This Eid collection of Shahnameh by Kayseria is very decent and elegant. 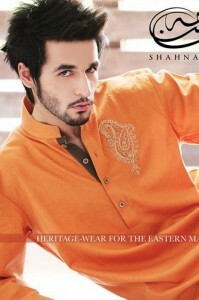 Moreover, Shahnameh by Kayseria Eid collection 2012 includes wide variety of kurta shalwar designs for men. 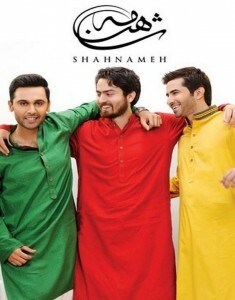 All those men and young boys who want to wear elegant kurta shalwar on Eid they should give a quick look at the latest and exclusive Eid collection 2012 of Shahnameh by Kayseria.